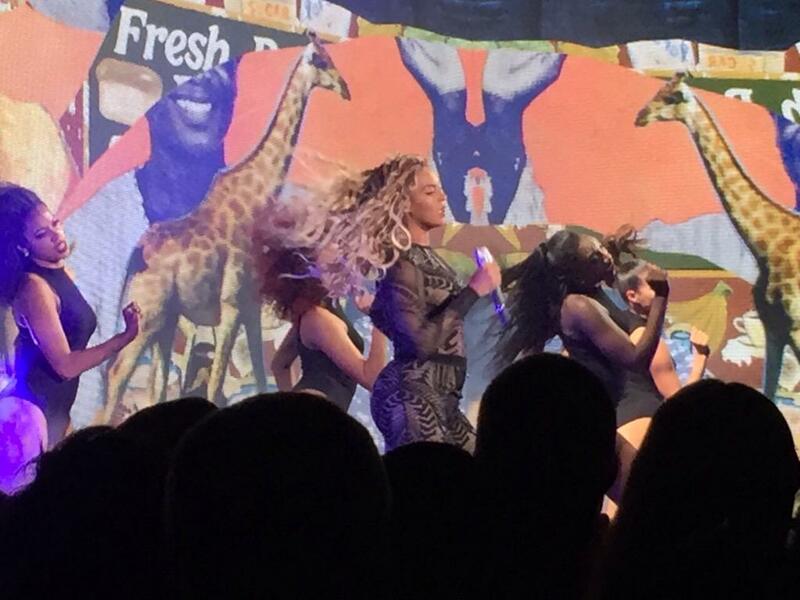 Beyoncé Performs a Secret Show in Las Vegas…. It pays to be Beyoncé. Literally. The 34-year-old superstar reportedly performed a secret show in Sin City at the Palms Casino Resort last night. Of course, in today’s day and age, what happens in Vegas doesn’t stay there—instead, it winds up on Twitter. Social media was abuzz this morning with mentions of the “Single Ladies” singer’s performance. We’re told it was a private event and Jay Z‘s better half was paid a few million dollars.